The government is considering selling part of its stake in Olivine Industries to an external investor to raise foreign currency towards recapitalising operations. The tour of the cooking oil manufacturing giant Surface Wilmar by the Minister of Finance and Economic Development Professor Mthuli Ncube today created a platform to assess the challenges affecting the sector. Low capacity utilisation, high costs, and limited foreign exchange emerged as key constraints. 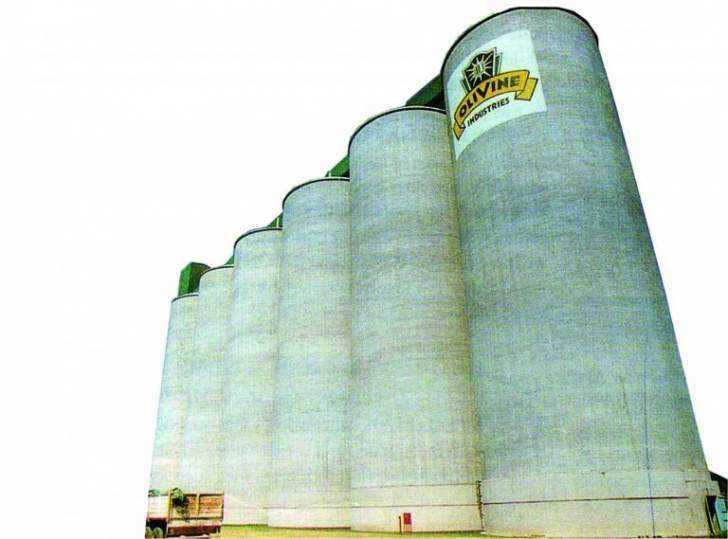 With Surface Wilmar being the main investor in Olivine where the government holds a 35 percent stake, Minister Ncube made a passionate plea to restore the glory days of the entity. "We are just looking at the possibilities of selling the shares to maximise production," he said. The company stands to benefit if the proposal to dilute shareholding by the state becomes a success, notes its acting chief executive officer Mr Sylvester Mangani. "It is now about those that can be of greater interests to the needs of the firm," he said. The revival of the fast moving consumer goods company is also anticipated to reduce the import bill for cooking oil and some groceries.